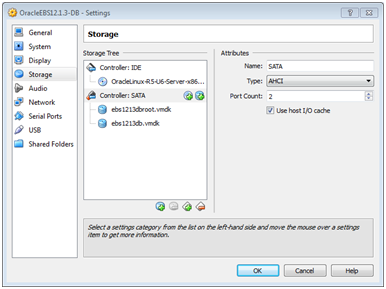 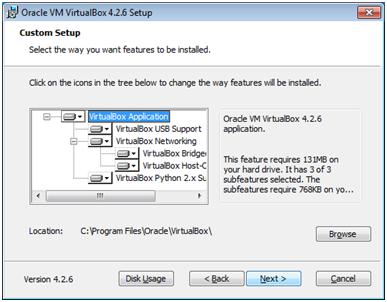 This guide is built to support the effort to build our own Oracle EBS 12.1.3 SandBox (Vision Instance) system. 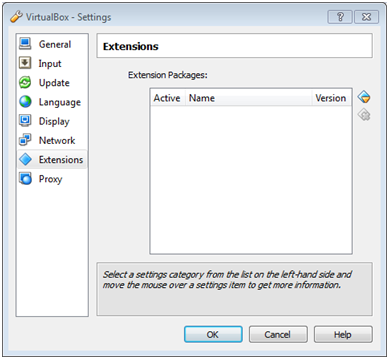 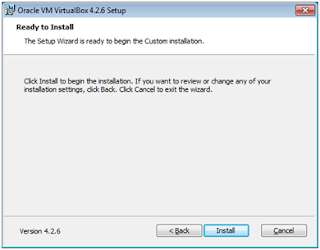 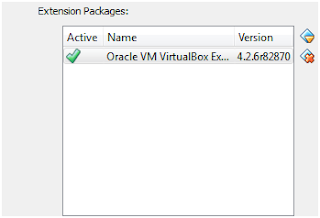 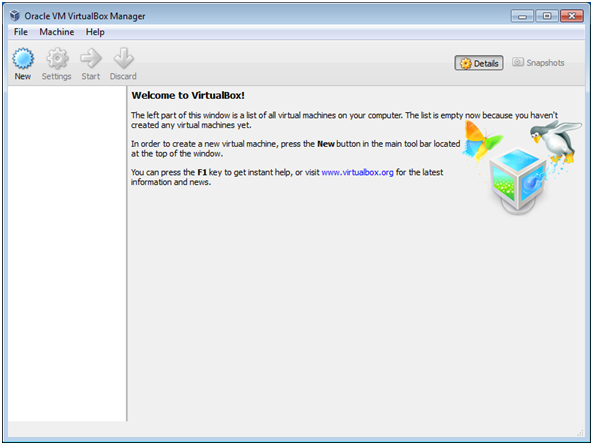 Let’s start with downloading Virtual Box and Creating Virtual Machines. 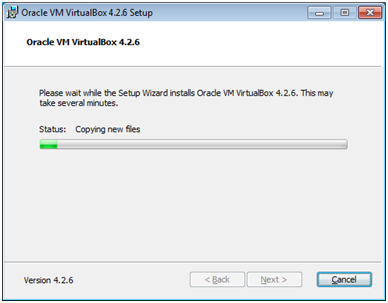 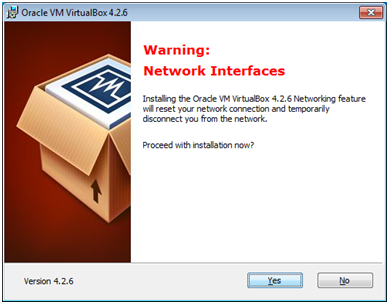 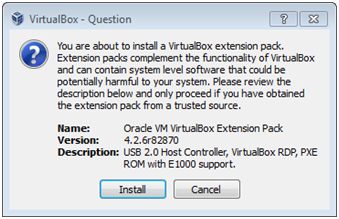 First of all download Oracle Virtual Box or VM Ware Player. I have choosen Oracle Virtual Box as its Oracles and free. 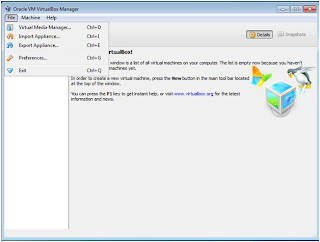 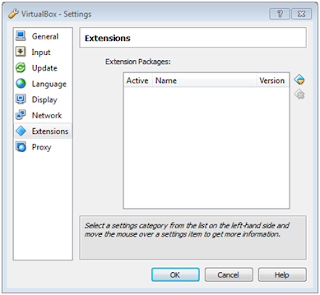 Download Oracle Virtual Box - https://www.virtualbox.org/wiki/Downloads and save the file based on your Host operating system. 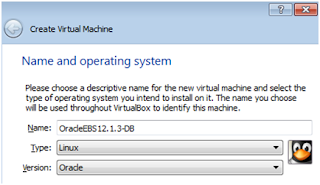 Mine is Windows so I got a version of windows. 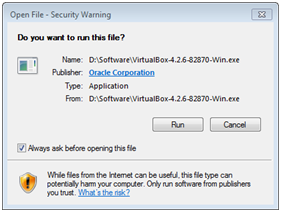 Run the executable file and follow the steps on the coming windows to install it. 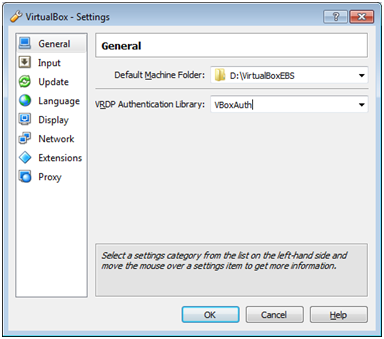 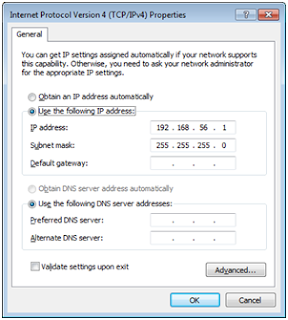 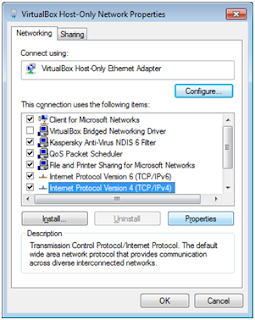 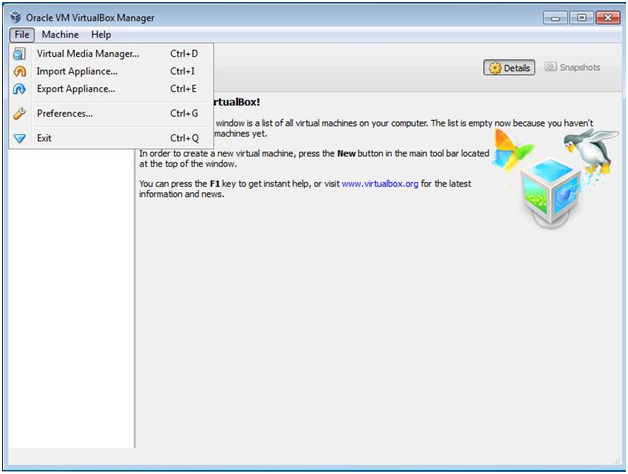 Validate the IP configuration of VirtualBox Host-Only Network. By default the IP is set to 192.168.56.1. Please don’t change this config. 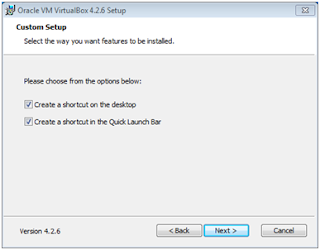 A new window will open, please specify the name of your virtual machine and choose operating system that you are willing to install on VM. 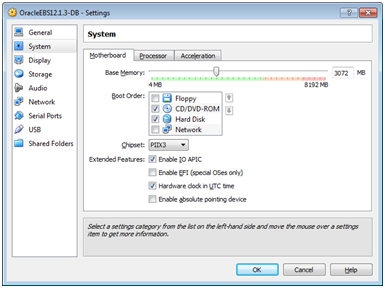 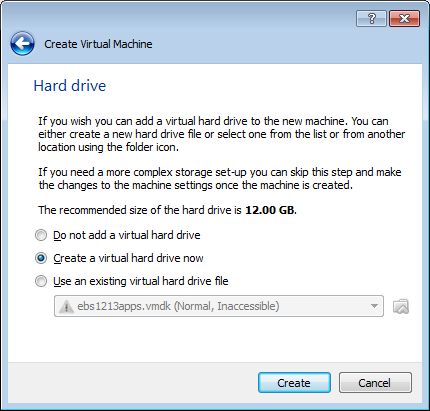 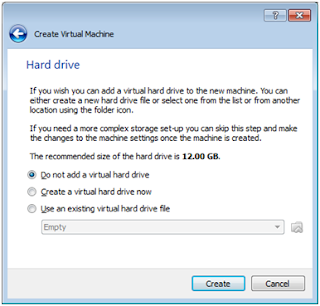 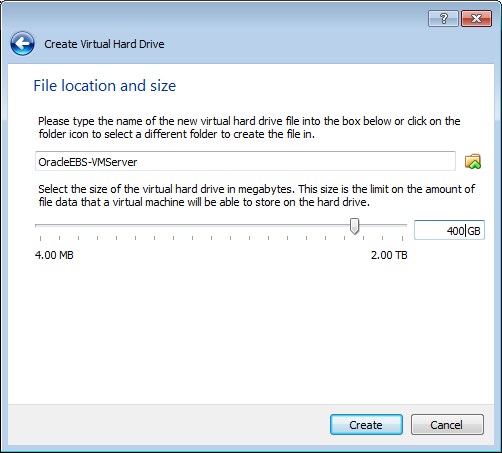 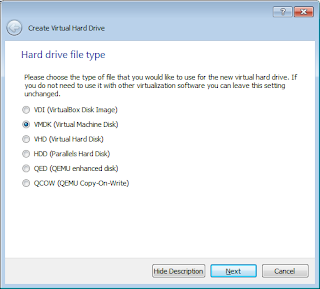 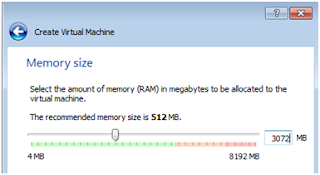 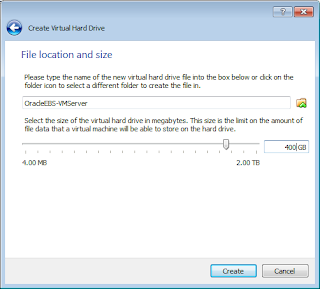 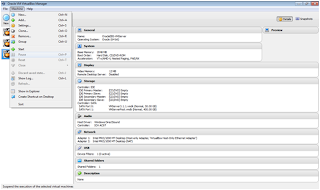 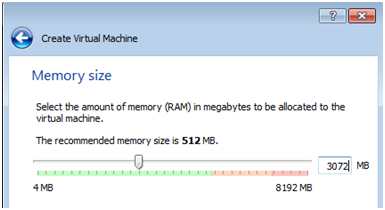 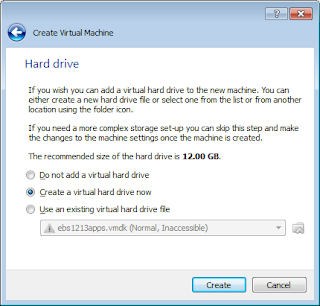 For other type of installation (Installing EBS with VM Server and Manager) we need to created Virtual Disks. 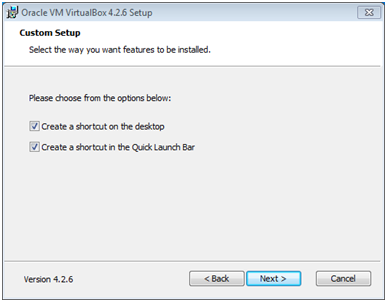 To do that follow the below steps. 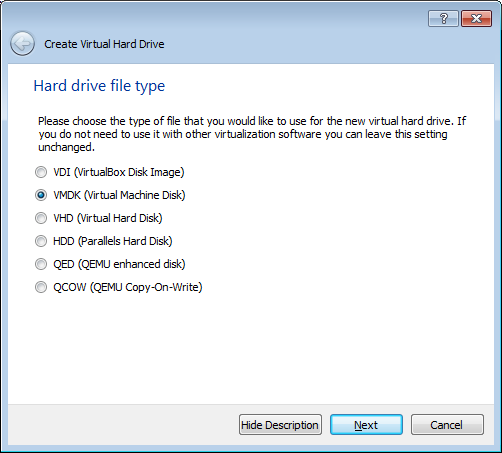 Choose the Hard drive type, native format for Virtual Box is VDI but I opted to VMDK as if we want to move to VMWare we can use the same virtual disk. 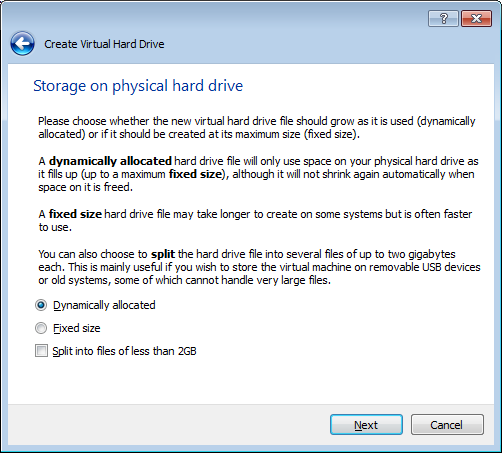 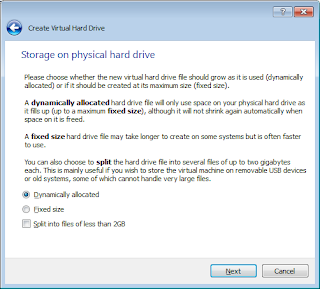 Choose option 'Dynamically allocated', as it does not capture the Hard Drive now, it will capture physical hard drive space as it grows. Now the virtual Machine is created and we can review its setting. 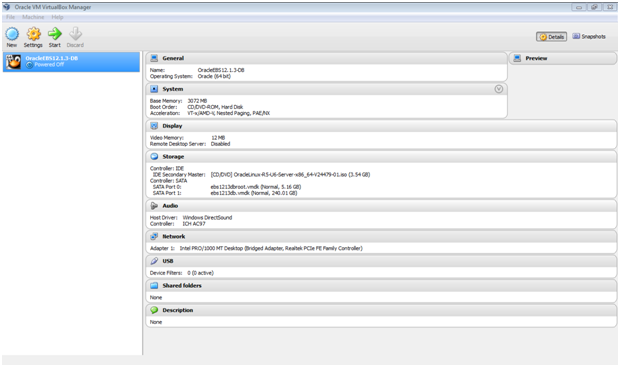 Goto Machine -> Settings. 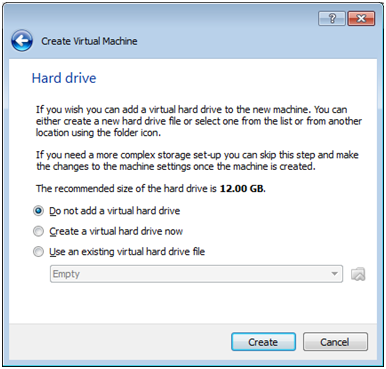 In the processor tab choose CPU as 1, if you have multiple CPUs and want to dedicate more to VM then please go ahead, that will boost the performance of VM. I have chosen one as I am doing all this stuff on my lappy. 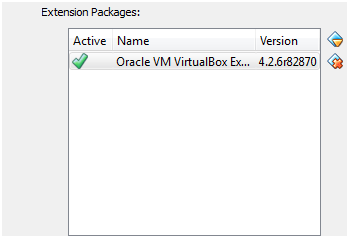 Make sure to enable both the check boxes in Acceleration tab, The check box ‘Enable VT-x/AMD-v’ is very important. To make use of it you must enable virtualization setting other wise system will boot in 64bit mode and we need this for our installation. 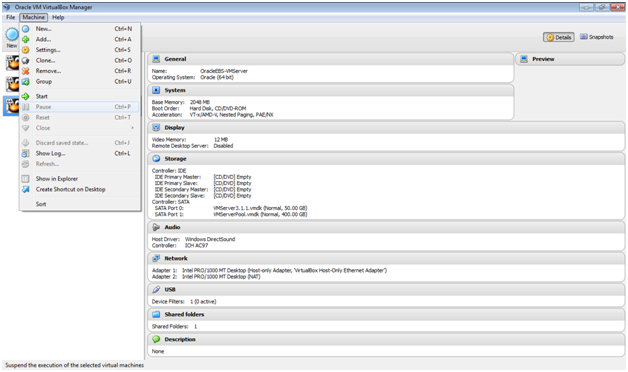 Go to Storage tab and add the CD-ROM and storage devices. We already have installed template from Oracle for EBS12.1.3. 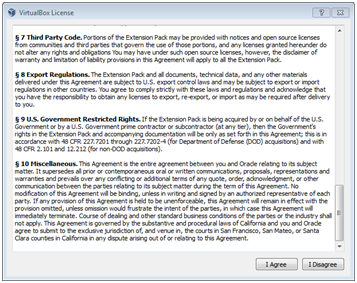 I will provide the details of how to get the templates and convert it to use in another part of document series. Add Network adapters to communicate with Host system. 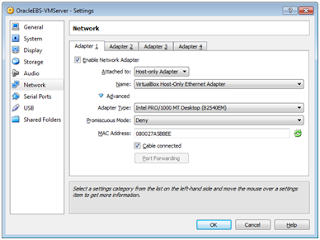 I have chosen two adapters. 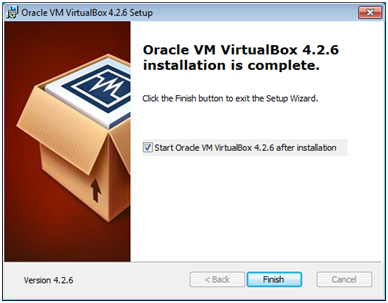 Once we are done, the machine will show up in Virtual Box.